Melissa joined the Riccarton office in June 2016. 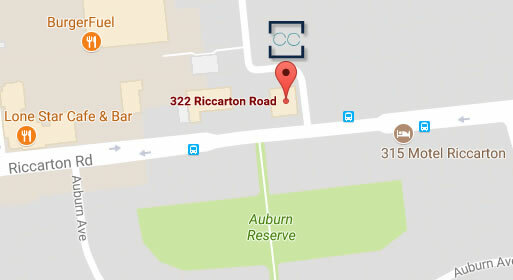 She brings with her an extensive knowledge of legal office systems and procedure, having worked as a Legal Assistant and Legal Executive for several Christchurch firms since 2006. 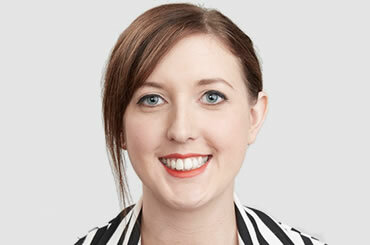 Melissa works as a Legal Executive at the Riccarton office, in all areas of general practice.